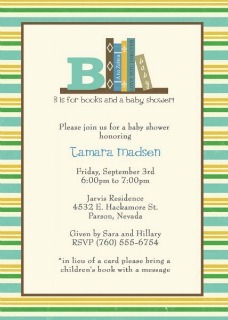 If you're looking for ideas for a baby shower, what about a 'Baby's First Library' theme? The basic idea with this is that the guests are invited to give a children's book as a gift to make up a library of lovely books for the new baby. You can suggest the guests bring a book that was a favourite of theirs when they were small or, if the guest is a parent themselves, perhaps a favourite of their own children. Of all the ideas for baby showers out there - and there are many! - this is one that has so many positives. Just think of all the possibilities when it comes to invitations, the cake, decorations and all the other fun stuff! What if you're not hosting a baby shower but have been invited to attend one? Why not take a book or two as a gift? Depending on how much you want to spend, you could even create your very own book gift basket to get the new baby's library off to a wonderful start. Why Do a Book-Themed Baby Shower? Reading to babies is so important for their development and it's the very best way to start out if you're keen to raise a smart kid who likes to read. And it's never to early to start reading to your baby. Isn't this a beautiful baby shower cake? It was made by a company called Confectionary Designs in New Jersey. 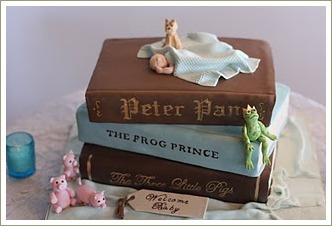 OK, so they're the professionals but you could adapt it to make your own book cake. 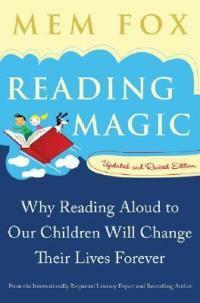 In fact, starting on the day your baby is born is a perfect way to start your reading relationship together. If you're planning a baby shower for your new baby and you love to read, why not kick-start your reading adventure together by planning a baby shower around a 'children's books' theme? You can read anything you like to a small baby but the book I think is absolutely perfect to read aloud to a new little person is Sam McBratney's Guess How Much I love You. 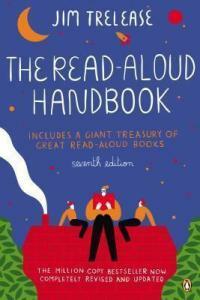 This is a gorgeous book that's become a bit of a modern classic. It's about a father rabbit putting his little son to bed and the 'guess how much I love you' game they play together. A book like Guess How Much I Love You makes a lovely and relatively inexpensive baby shower gift or simply a great gift for your own baby. In fact, many people buy a copy before their baby is born and choose it as the first book they read to their child on the baby's birth day.